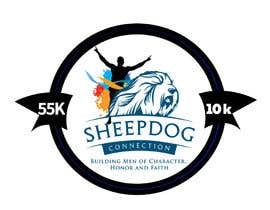 I represent a non-profit called Sheepdog Connection ([login to view URL]). 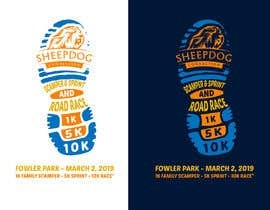 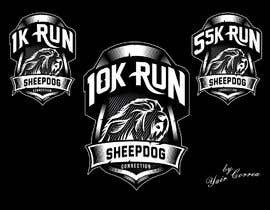 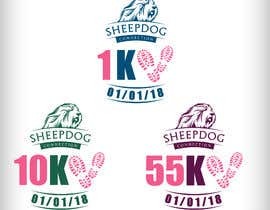 We are having a fund raising event and I need a logo design for a running road race (1k, 55k, and 10k distances). 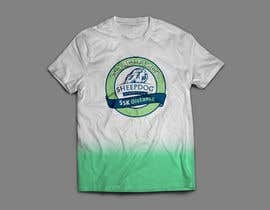 I want to incorporate my existing logo into the design. 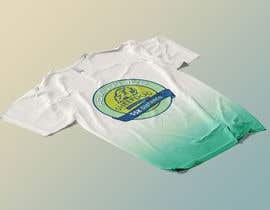 The tag line of "Building young men of Character, Honor and Faith" can be removed from the design. 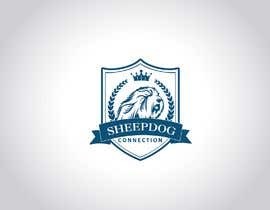 I am open to different colors of the logo and any creative approaches. 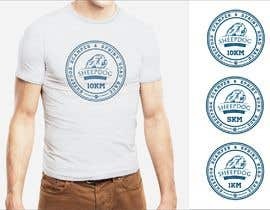 Need more info what kind of logo you would like ?